While completing a drug rehab program is a major accomplishment and something one can be very proud of, in reality, it is just the beginning of living a sober life. 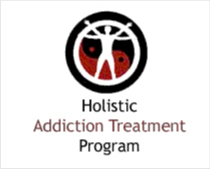 The next step is learning how to remain drug free without the structure of a drug rehab facility. 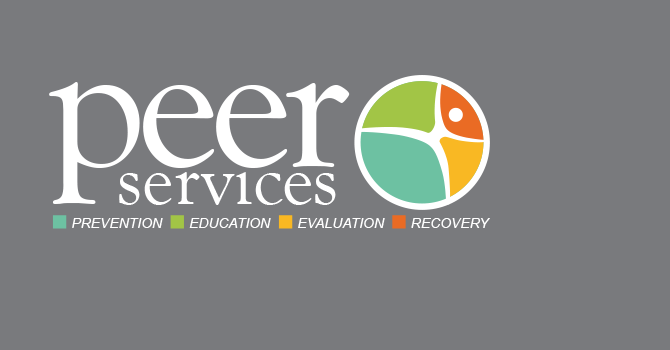 There are actually many different types of aftercare programs to help the recovering individuals maintain sobriety while reintegrating back into society. For some recovering addicts, making the transition back to their previous lives is hardly an easy process. For some, going home may mean going back to temptation; for others, there may not even be a home to return to. Sober living homes can provide a safe and supportive living environment while the recovering addict begins the process of rebuilding their life. Sober living homes are a communal living facility, much like a halfway house, that provides structure and support while still allowing the recovering addict to interact back into society. However, there are strict rules for residents at halfway houses, such as adherence to curfews, preset visitation hours, and a drug and alcohol free environment. Also, sober living homes are not free and some charge rent while others have a one-time entrance fee. Household chores are divided among the residents, community support meetings are held, and each resident must be either actively looking for employment or be in some type of educational program. Not all people recovering from drug and alcohol addiction need the structure of a sober living home after they leave their drug rehab facility. Many have homes, jobs, and supportive families they need to return to. In these circumstances, aftercare counseling sessions are a great option because they allow the individual to still receive treatment in an outpatient setting, at their own time and schedule. Aftercare counseling programs are very beneficial because they help the recovering individual address the underlying issues that led to their addiction in the first place, while reinforcing the strategies they learned in drug rehab. Patients can either return to their drug rehab facility for outpatient therapy with their counselor, or can be referred to a new therapist outside of the rehab center. Aftercare counseling is a continuation of the treatment that started in rehab, and is often considered a necessary step in maintaining long term sobriety. Participating in an aftercare support group provides the recovering addict with a support system of individuals who have been through the same recovery process themselves. No matter how much encouragement a person receives at home, or in counseling, the support from individuals who share the same experiences can have a tremendous impact on maintaining sobriety over the long term. It is important for individuals struggling with substance abuse problems to realize that addiction recovery is a long and ongoing process. Proper aftercare after leaving a drug rehabilitation facility is an essential part of this process. Rehab center counselors will discuss the type of aftercare that is best suited for each individual’s need and will be able to refer patients to a quality aftercare program.